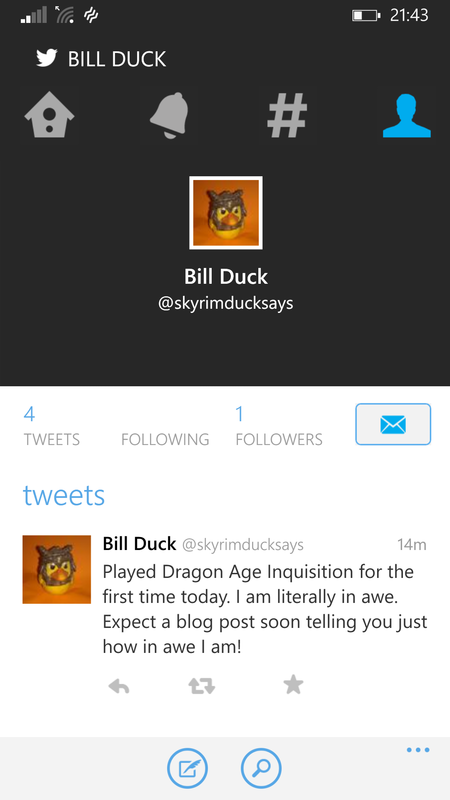 SkyrimDuckSays ………. I’m So Down with the Kids! KingDuckSays ………. All news is good news! Hi everyone. KingDuck here. I do believe that my good friend SkyrimDuck may have mentioned something to you about a new team coming to SkyrimDuckSays in the near future. Well firstly, let me say that he is one very bad duck for letting that slip so soon and secondly here we are in all our glory for you to enjoy. See he told you that you would recognise us. In the upcoming weeks we will individually be telling you more about our new roles within the team. I know that PirateDuck has some very exciting news indeed and would finally like to say that we all look forward to working here at SkyrimDuckSays. SkyrimDuckSays………. I’ve found The One!